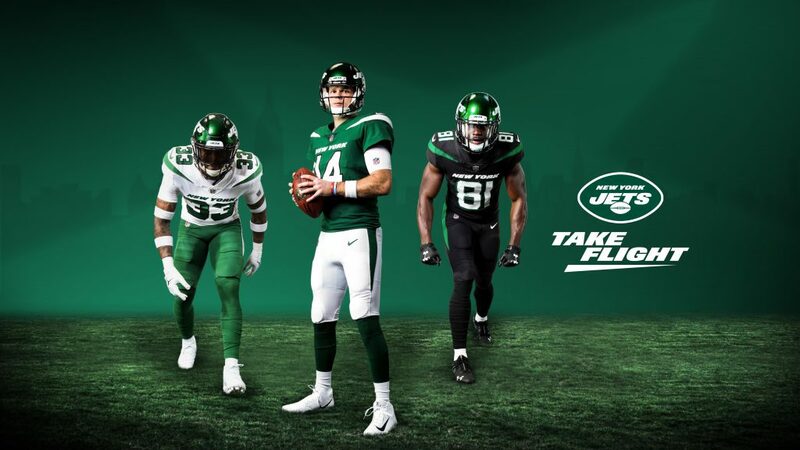 The Jets unveiled their new uniforms at an event in New York City and for the most part, fan reaction has been positive from JetNation. On this episode, our host Glenn Naughton, talks about the new uniforms and the upcoming draft. We also look at some recent comments from explosive wide receiver Robby Anderson. 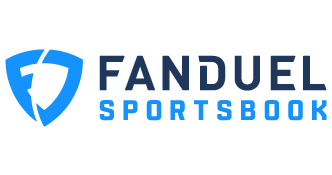 This episode of JetNation Radio is sponsored by FanDuel Sportsbook – if you’re in New Jersey, you can get a $500 risk free bet when you sign up. This applies to all of their markets, whether you go for NBA, NHL, MLB or anything else! Check it out here. Here is our affiliate link if you are buying new merchandise, it helps the site out tremendously.